Calendly Notifications: Never Miss a Meeting Again! Does it ever feel like you have more calendars than you can handle? #wefeelyou. 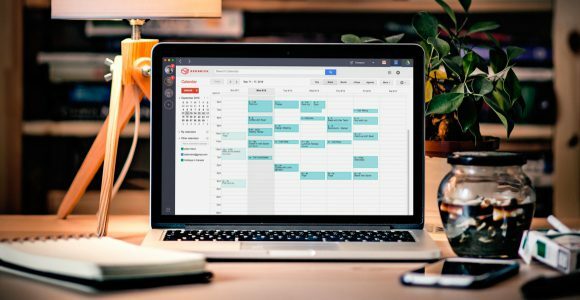 How would you feel if we told you there's a way to help ensure that you're on top of your meeting schedule?